Visit the BA & Beyond website for more information. There's a lot of business going on in and close to the center of Europe. And there's a lot of business analysis and architecture going on here too. 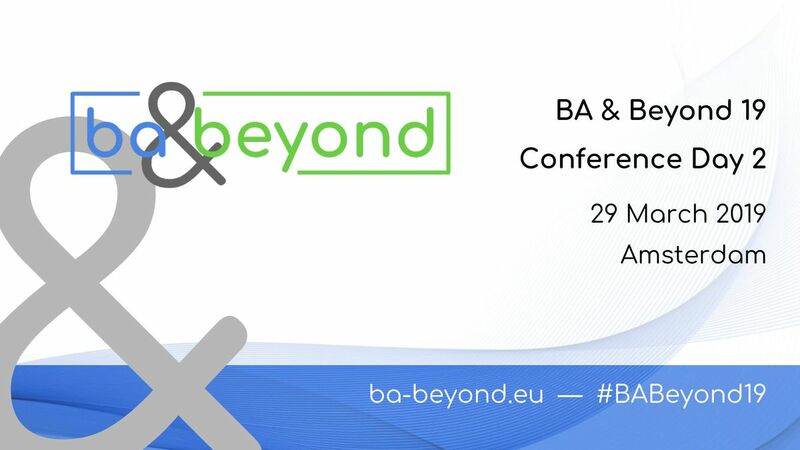 With the BA & Beyond conference, we create a forum for sharing inspiration, knowledge and experience across the BA community in the heart of Europe. BA & Beyond aims to be the catalyst for bringing this variety of BA expertise together and moving our profession forward. 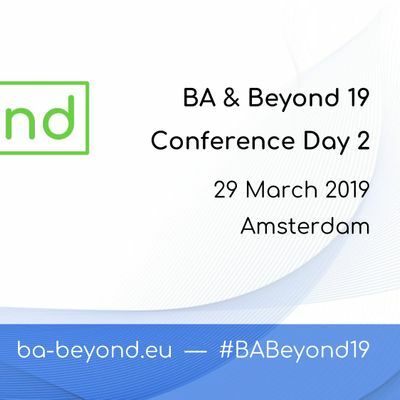 This is the third day of the 2019 edition of the BA & Beyond Conference, with the pre-conference workshops and the Conference day 1 taking place in Brussels on 27 and 28 March.